Most homeowners are on the hunt for ways to reduce their monthly power use and utility costs. However, did you know that your selection of siding products may help you lower your electricity bills? When you install insulated siding panels, it creates a more energy efficient building. These siding panels appear similar to traditional vinyl boards, except they included an insulated foam board underneath. Not only will you feel a difference in a more airtight home interior space, but you’ll receive the added benefit of improved impact resistance for your building. That can come in handy during storm seasons as you’ll remain both better protected from debris and wind as well as discover less thermostat use each day. 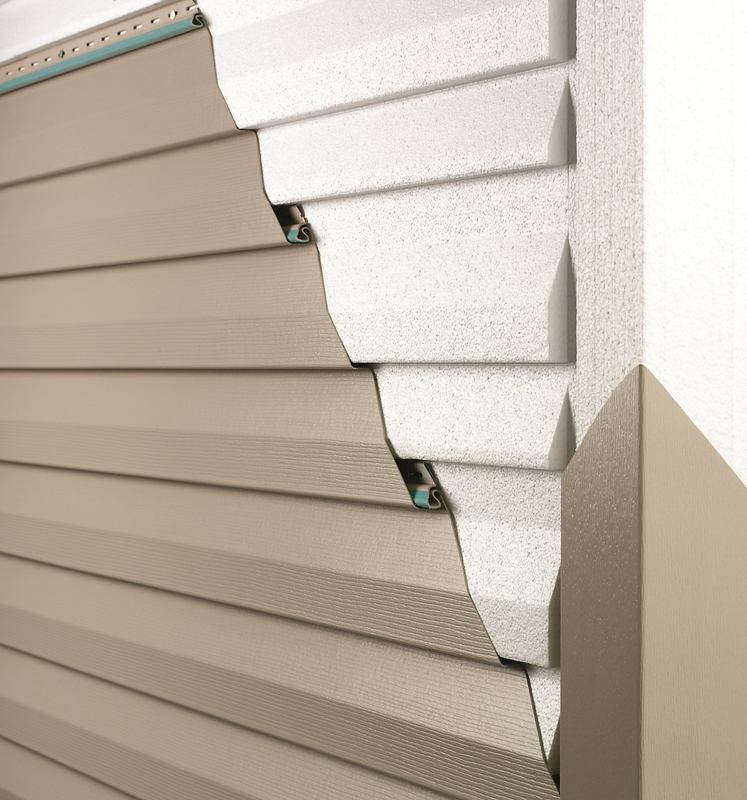 Insulated siding panels don’t just look great, but they help your wallet feel better as well. Even if you only see a slight change in energy savings, it soon adds up throughout each month of the year. When you need the best in local insulated siding installations, Full Draw Construction remains the affordable choice each time. No matter what form of siding is right for your home, we guarantee a better quality of finish and reduced pricing each time.